The Department of Telecom recently announced several measures to mend the revenues of state-run telcos such as BSNL and MTNL. These strategies also include ways to boost innovation and revenue so that the telcos are able to match up against private operators. One way BSNL has already been trying to fix its falling revenue is to offer prepaid tariffs on par with Jio. And now, the company has announced that it will offer postpaid plans to woo users. While responding to a user’s query on Twitter, Anupam Shrivastava CMD of BSNL said that to rival postpaid offerings offered by other operators, the company will soon offer unlimited calling for a monthly tariff of ₹399. Srivastava did not share any detail about other benefits like data, roaming, or SMS. Moreover, he did not reveal any exact timeline for the plan’s launch. Airtel offers 20GB 4G data per billing cycle along with benefits like unlimited calling and free roaming for a monthly tariff of ₹399 (excluding GST). Likewise, Vodafone also announced new packs including the RED 399 plan which also gives users unlimited calling and 20GB of data with no daily fair usage limit for the same price as Airtel. At the same time, Idea offers the same benefits for ₹389 but taking into consideration that it has 4G services in limited regions, the ₹10 rebate should not make a big impact. Meanwhile, Jio’s postpaid plan with 20GB of monthly data and unlimited calling is available for ₹409. It, however, offers a plan with higher data allocation i.e. 30GB for ₹309 but, the catch is that daily data usage is limited to 1GB. You also get 100 SMSes per day with these plans. Does the BSNL Plan Make Sense? 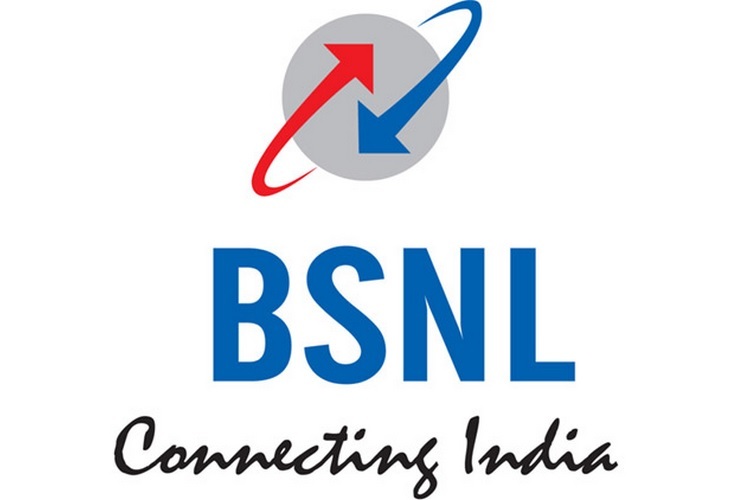 While it could be suspected that BSNL will offer data benefits aside from unlimited calling, most of the users will be put off by the fact that BSNL’s 4G services are available only in Kerala. Moreover, it is yet to be seen if the government’s efforts have any impact on the telco’s 4G coverage. So, the plan only makes sense if you have a huge appetite for talking.